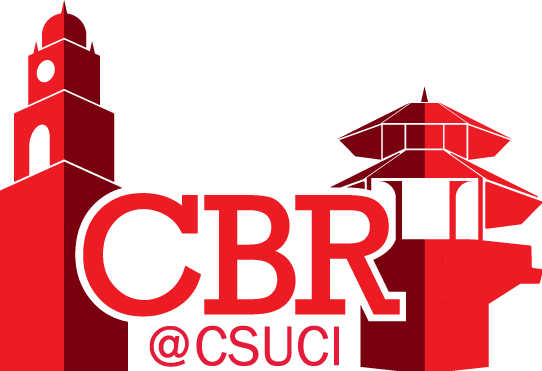 CALL FOR SUBMISSIONS TO THE INAUGURAL VOLUME OF CBR@CSUCI now open! See the journal's homepage for submission details. CBR@CSUCI is an annual digital volume of community-based research (CBR) reports produced by students, faculty members, and/or community partners associated with California State University Channel Islands. All reports submitted for inclusion are peer reviewed to ensure that published reports represent rigorous research, presented in a clear and accessible fashion, and make an identifiable contribution to the community. 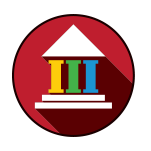 The volume is designed to collect and highlight the best community based research conducted in our community, and to make it widely available to our campus, our community, and beyond. Section 3: Perspectives from the Field. As a student parent, educator, administrator, elected official, or other community member, what is your experience or perspective on x, y, or z that you wish people in other roles could better understand and take into account when making decisions and taking actions? (accepted works are typically 1500-2500 words or 5-7 minute audio/video) NOTE: Articles accepted for publication in Perspectives from the Field can be published anonymously, upon request to the editor. This request can be made when uploading the submission or any time prior to publication, after the article has been accepted.